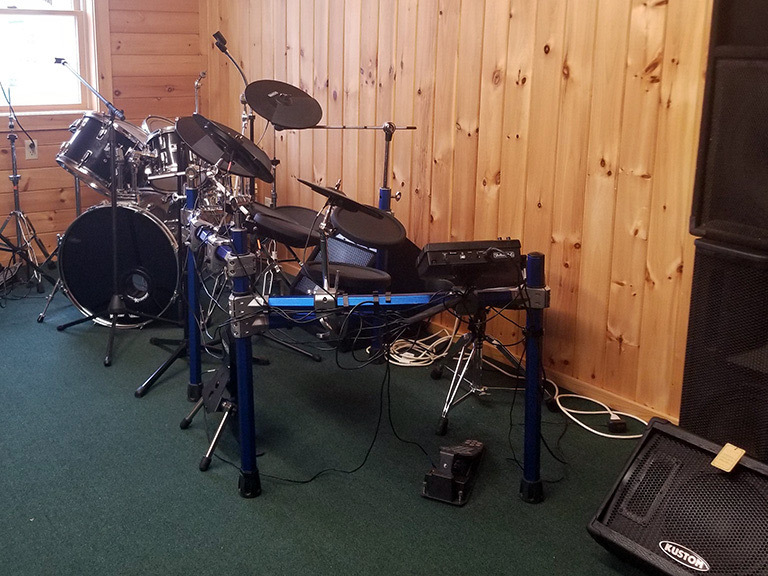 Since 1981 Down Home Music Shop has been a local, family owned business that prides itself on quality musical instruments and meeting the needs of musicians of all skill levels. 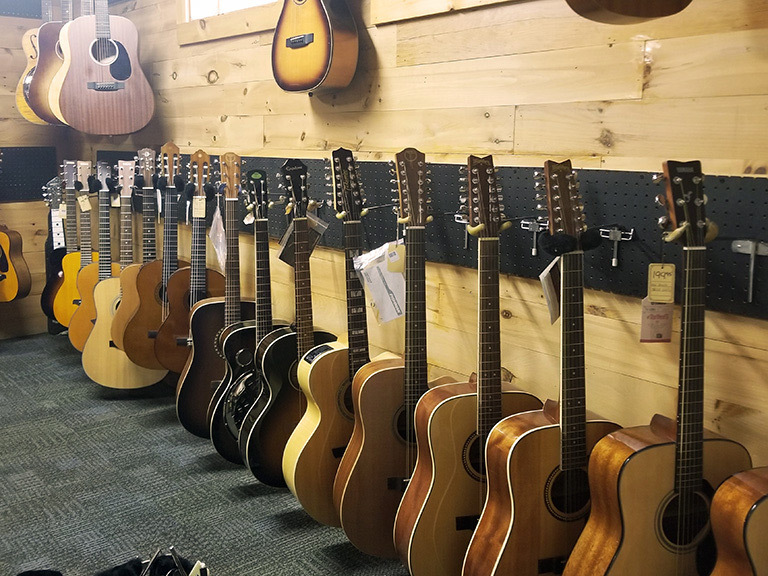 New and used guitars, ukuleles, mandolins, drums, pianos, and so much more are available here at Down Home Music Shop! 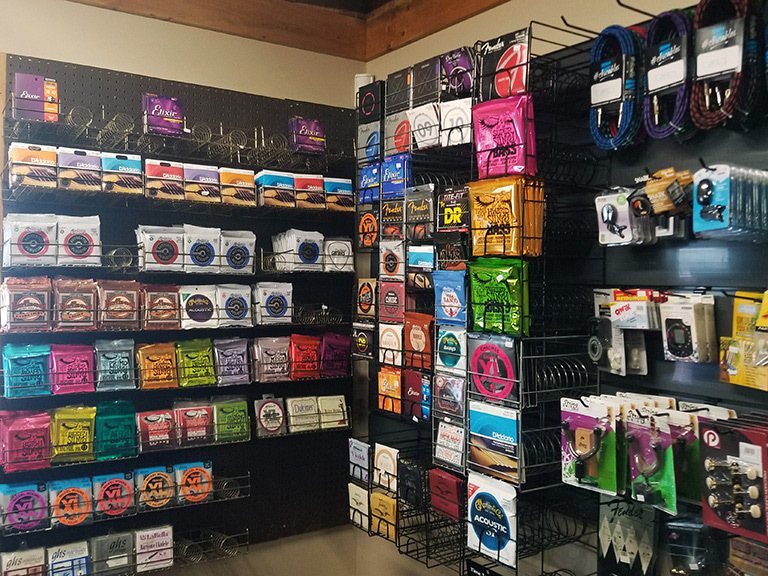 You’ll also find all the accessories you need including amps, amp chords, guitar picks, drum sticks, headphones, cleaning products and everything else on your musical need list. Are you looking to improve your musical skills? We can help with our onsite music lessons offered through seven talented music instructors. In addition we offer musical instrument tuning and repairs, as well as electronic repairs and installation. If music is your goal, Down Home Music Shop is the place to go!